Hurt not others in ways you find hurtful. Therefore all things whatsoever you desire that men should do to you, do you evenso unto them; for this is the Law and the Prophets. Tzu-Kung asked: "Is there one principle upon which one's whole life may proceed?" The Master replied, "Is not Reciprocity such a principle? ...what you do not yourself desire, do not put before others." This is the sum of the Dharma: do not unto others that which would cause pain if done to you. Not one of you is a believer unless he desires for his brother that which he desires for himself. What is hurtful to yourself do not to your fellow man. That is the whole of the Torah and the remainder is but commentary. An it harms none, do as 'ye will. Peace Seeds should grow. If your religious tradition is not represented above, and you have an appropriate text for this subject, please write, mail@kytheraann.com. 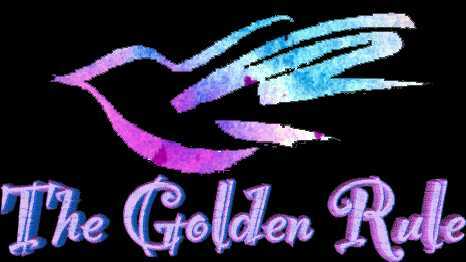 Be sure to include the religion and the reference to golden.html with the text.